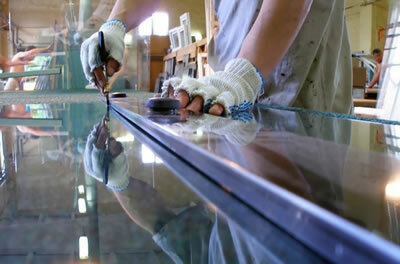 Malibu Glass & Shower Door, LLC offers high quality work performed by qualified professionals. Mirrors - Replace existing or New with or without Bevel around the edge. Patio Door Glass Broken or Foggy Installation and Much More!!! Business Storefront Foggy or Broken Glass Replacement. Clean up of broken glass and board up if necessary. Same Day. Glass must be ordered custom fit for Commercial openings. Door Hinges and pivot hinges replacement, rusting off or broken hinges. Tempered Safety Glass Installed by Code where applicable.